We have a few product discounts available for our Mother’s Day specials. 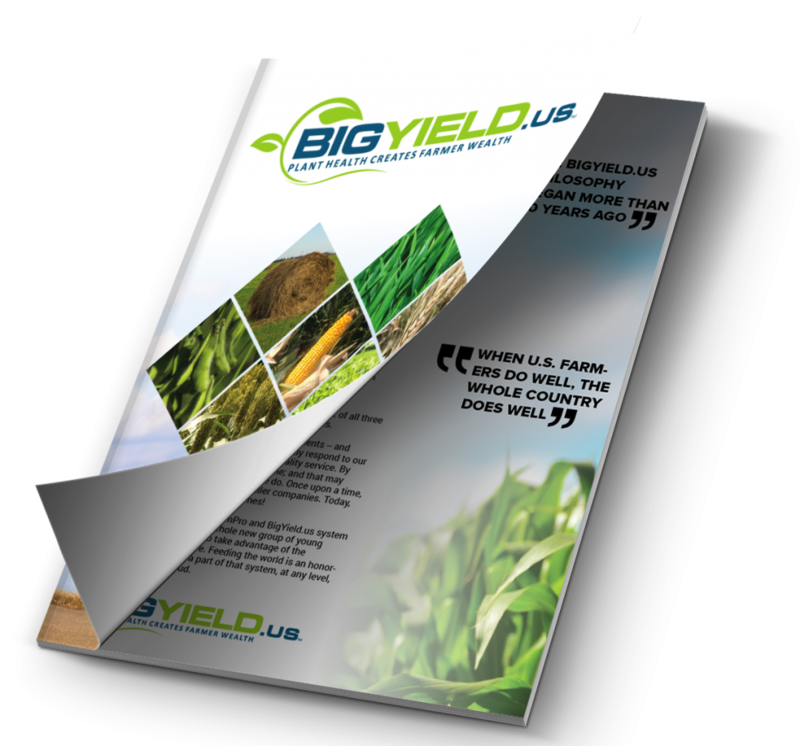 You can get discounts on our BigSweetYield, Dinosaur Dirt, and BigBioYield products. 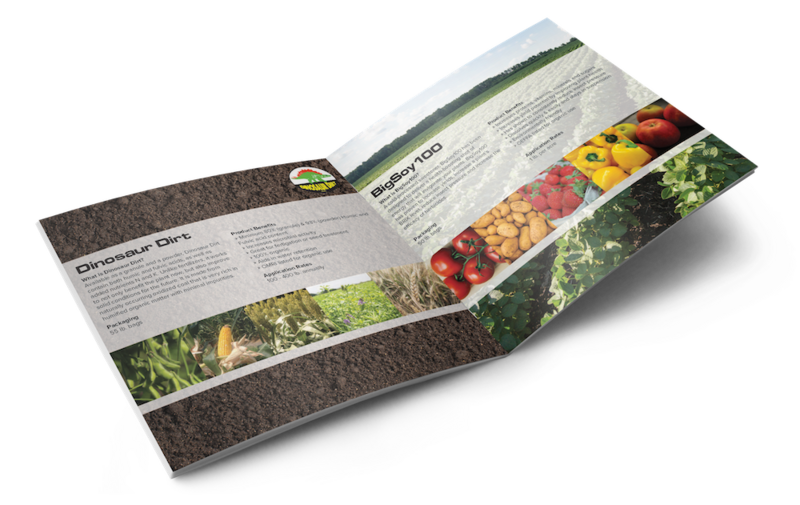 To get the discounts, growers must participate in our BigSmartPlot program and pay for the product in full by May 15th. Watch the video from John Ortiz to learn more. If you have any questions, contact us anytime. Happy Mother’s Day to all the moms! We hope you have a great weekend.